• Penn State Sweatpants by Russell. 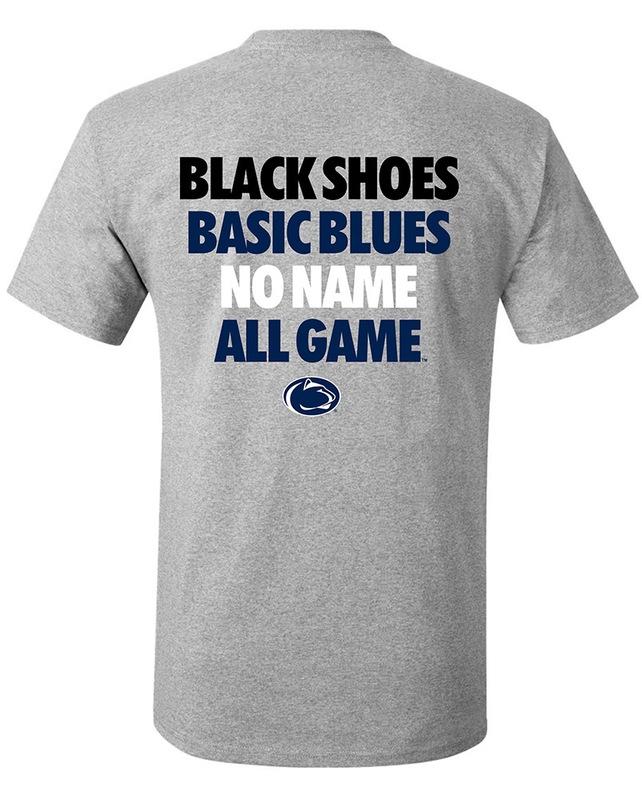 • "Penn State" printed inverted, vertically on left leg in Gray lettering. • "Nittany Lions " printed vertically on left leg in White lettering with Gray outline.